Barbados has long held a special appeal for overseas prope ty purchases and sun-seeking second home buyers. Now, one of the islands newest developments – The Crane Private Residences – has an attractive proposition for those in the investment know. Since 18 7, the historic Crane Resort has been famous for the ‘healing power’ of Crane Beach, cooling trade winds and the surrounding pristine landscape of Barbados’ South East coast. In more recent times, the resort has been at the forefront of luxury resort living, effortlessly combining unparalleled living spaces with an unmatched lifestyle. Now a new Crane chapter is unfolding, with the newest phase of the luxurious, residential community – The Crane Private Residences. Enviably located within The Crane Resort and spread over five acres, this master-planned community will, on completion, feature five residential buildings with 96 spacious two-bedroom and three-bedroom homes. Ground floor residences each boast a large private pool and garden, while penthouse units include a private roof terrace with dining gazebo, private rooftop swimming pool and panoramic coastal views. All units are complete with large, airy, kitchens, elegant natural stone bathrooms with large soaker tubs and private patios. 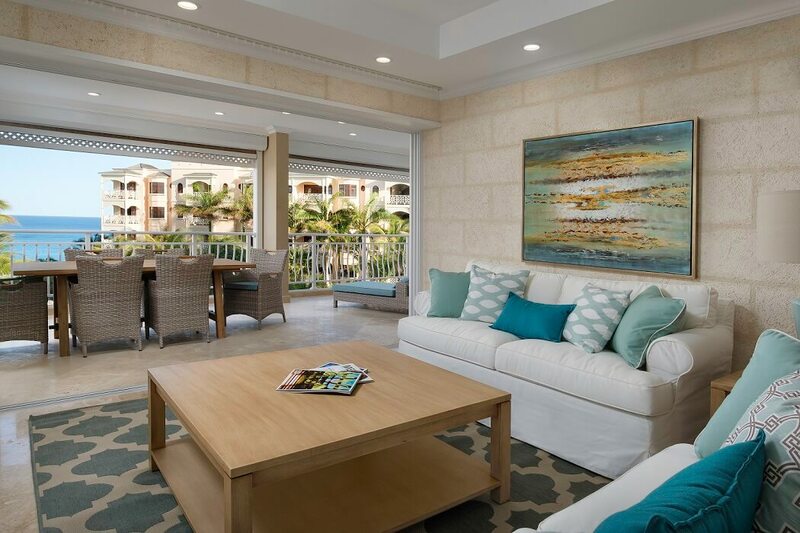 The Crane Private Residences also include underground parking and an elevator leading directly into the foyer of each residence, a rarity for Caribbean properties. With the promise of effortless resort-style living, owners’ stays are enhanced by exclusivity, relaxation and access to The Crane Resort’s world-class services and amenities such as a concierge, duty-free shopping, a grocery store, five restaurants, a cafe, bar, spa, fully-equipped fitness centre, two pools, a tennis court, a kids’ club and a beach that was voted by USA Today readers as the ‘Best Caribbean Beach’. Phase One, comprising the first I 6 residences was sold out within a year of starting sales and is welcoming owners and rental guests alike. Construction of the 20 units of Phase Two is nearing completion, with just one unit still available for sale. Phase Three residential ownership prices start at USS777,000 for a two-bedroom residence.